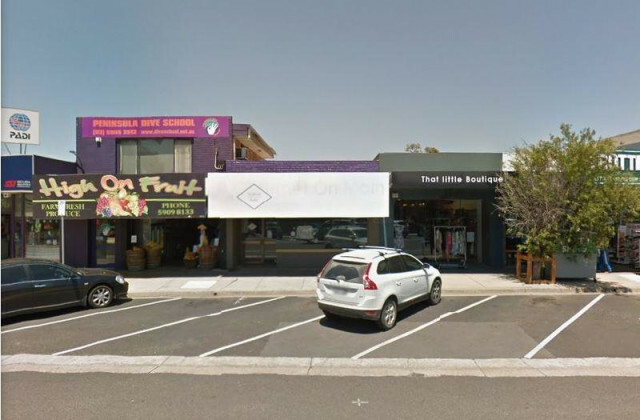 If you're looking for a new retail space in Somers look no further than CommercialVIEW for an unsurpassed range of retail properties for lease or sale. With all types of properties available from cosy boutiques to spacious emporiums, whatever your requirements are there will be a property to suit your needs and budget perfectly. Having the right shop presence and location could be the make or break for your retail business. We know your time is precious, so we've made finding that perfect shop easy with our online property portal. 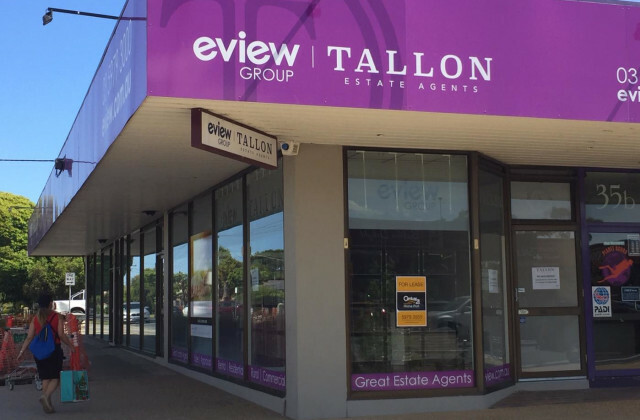 CommercialVIEW's comprehensive database of retail property listings for lease or sale in Somers is easy to use and completely free so what have you got to lose? You'll find the right place, in the right spot, at the right time with CommercialVIEW. 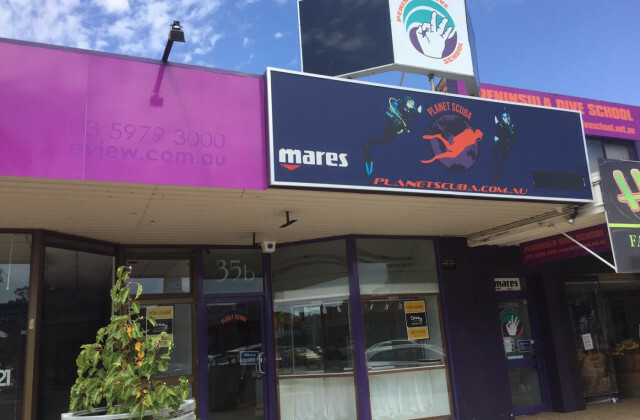 Have a look at the retail premises available in Somers now and imagine some of the possibilities for the future of your business!